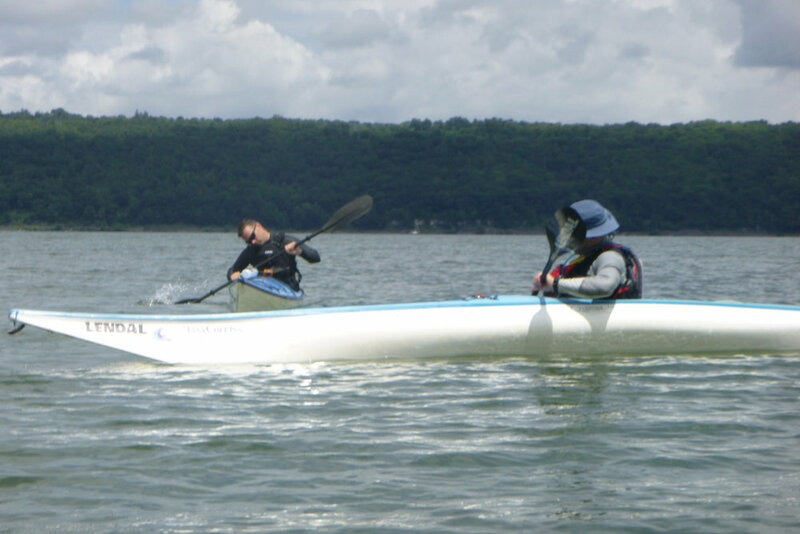 I spent the weekend getting certified to be an American Canoe Association Level 2 Kayak Instructor. 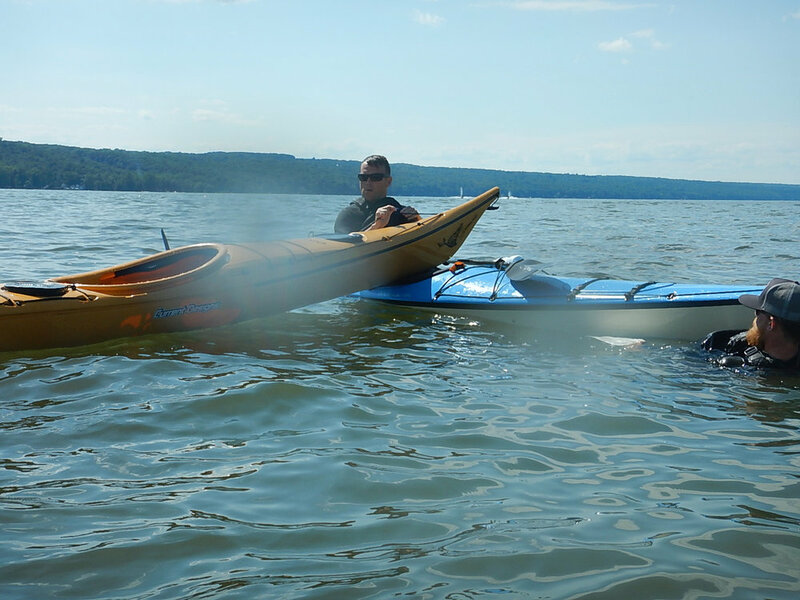 Which is a fancy way of saying I am certified to teach basic kayaking. 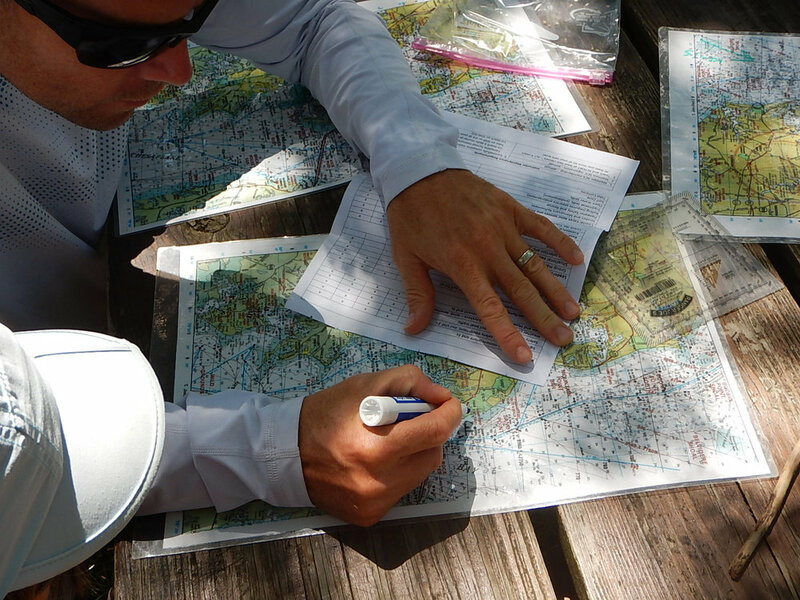 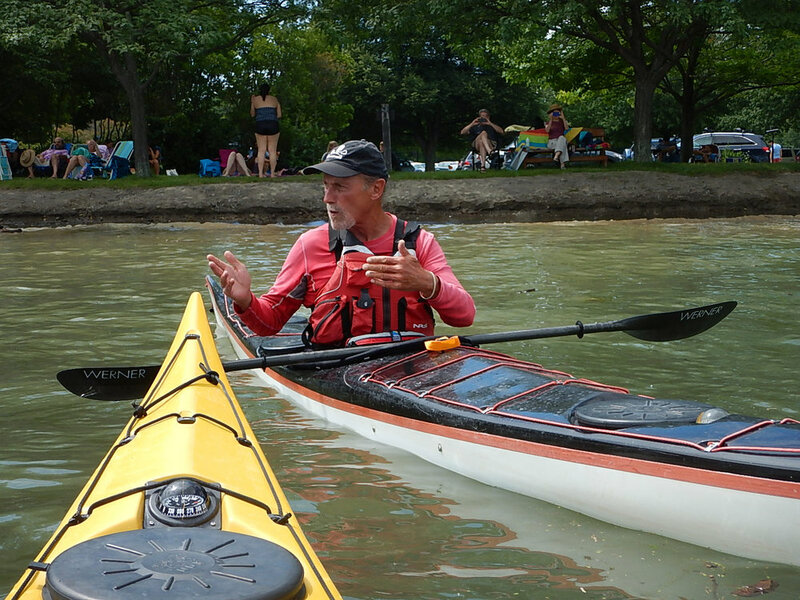 The weekend, for me, was more rewarding than just obtaining my instructor certification. 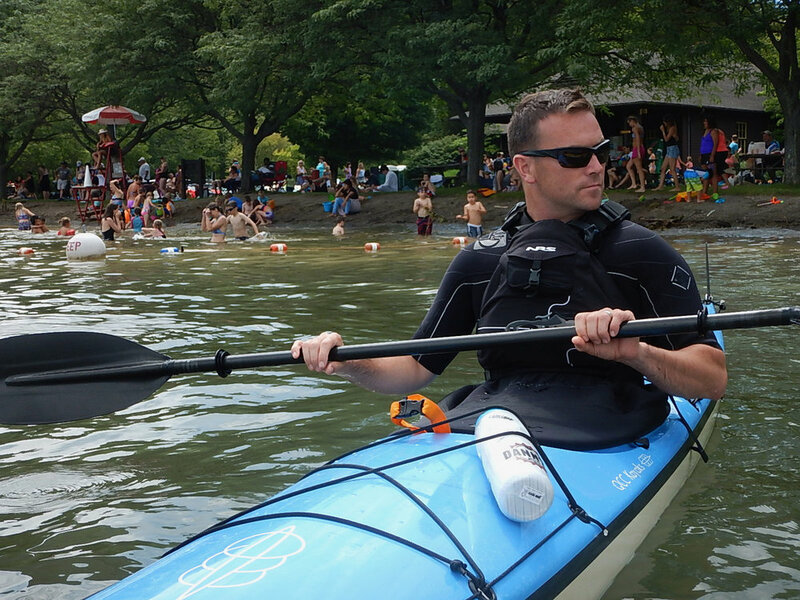 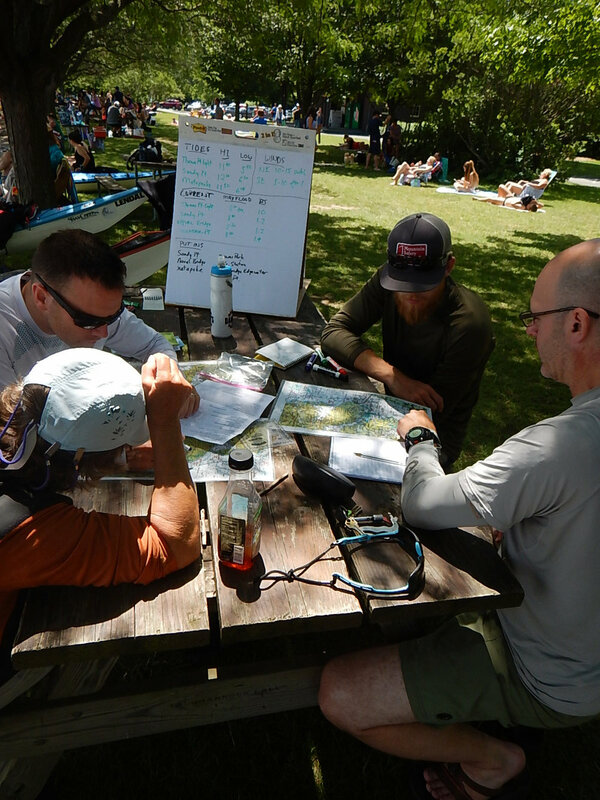 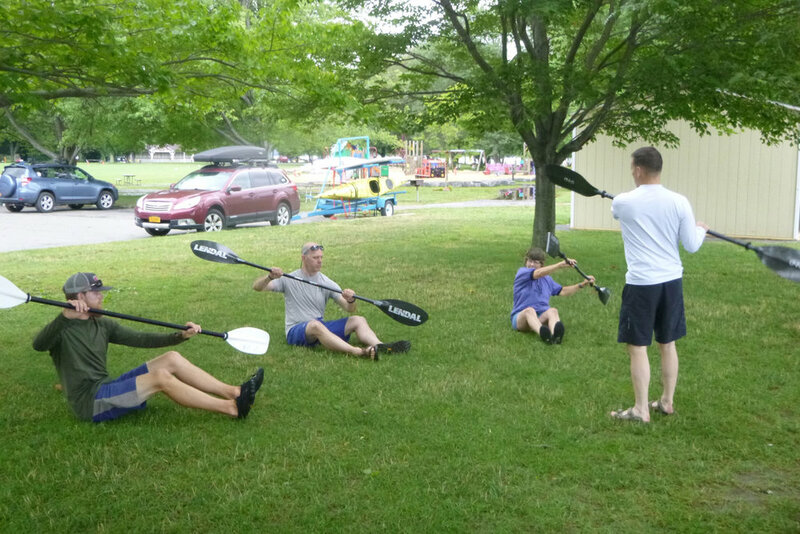 It was an opportunity to personally validate some of my kayaking skills, meet new people, and get some great insight from experienced paddlers on some possible post-Army directions I may want to take my paddling career. 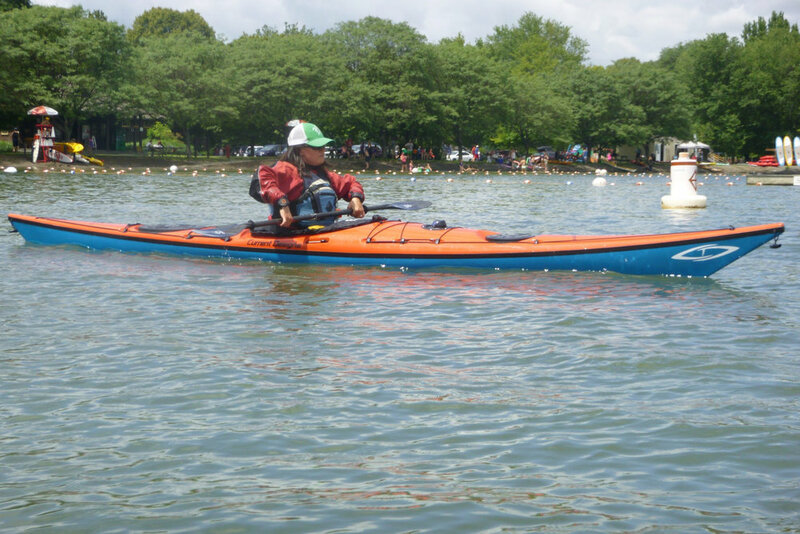 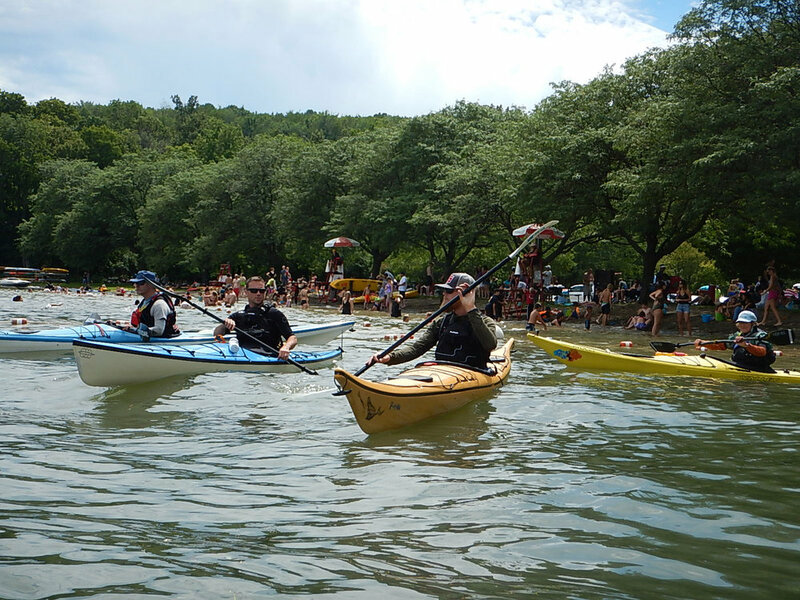 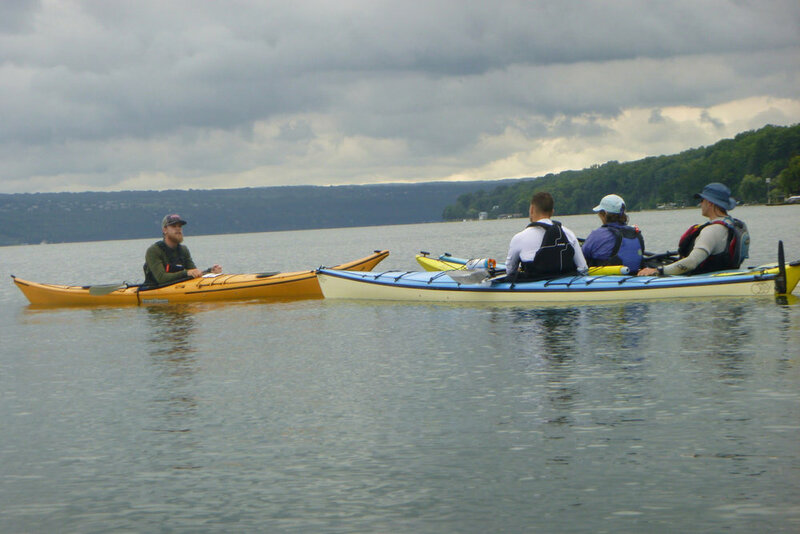 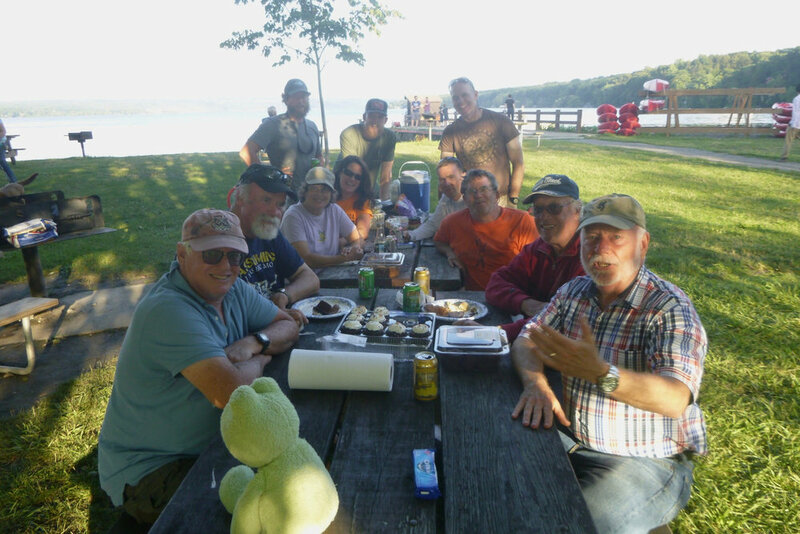 The weekend workshop was a great chance to check out Ithaca (very cool town), paddle a new venue (Cayuga Lake), and play with some new toys - like greenland paddles.